Our Toast Our Times is a classroom-themed café nestled in the food heaven of Taman Mount Austin, Johor Bahru that will give you a major throwback to your school days. 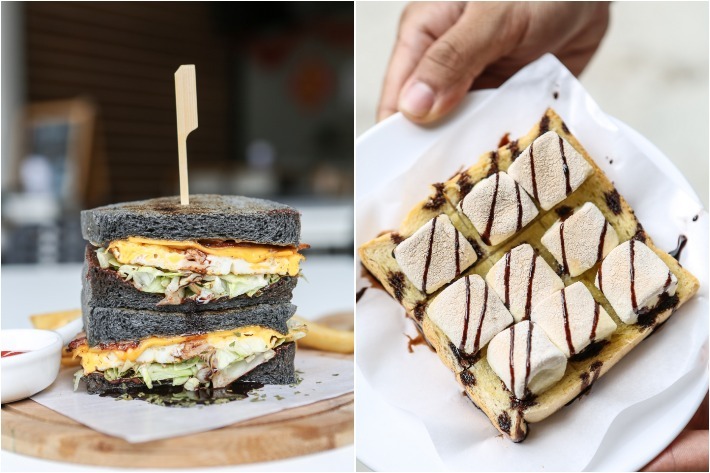 Exuding the vibes of a Taiwanese high school drama, this cafe takes on innovative twists to old-school delights and their menu sees a stunning array of over 50 dishes with choices ranging from sandwiches, toasts to hearty mains. They take on a ballsy, adventurous and an unconventional approach in terms of flavour combinations. Read on to find out whether their ballsy attempt to combine various intense flavours is a success or a misstep. If you’ve ever travelled to Europe, you’ll understand the joy that walking up to a pastry stand would entail. The aroma of freshly baked bread comes second to none and the endless varieties of brightly coloured tarts and pastries never fails to seduce the senses. 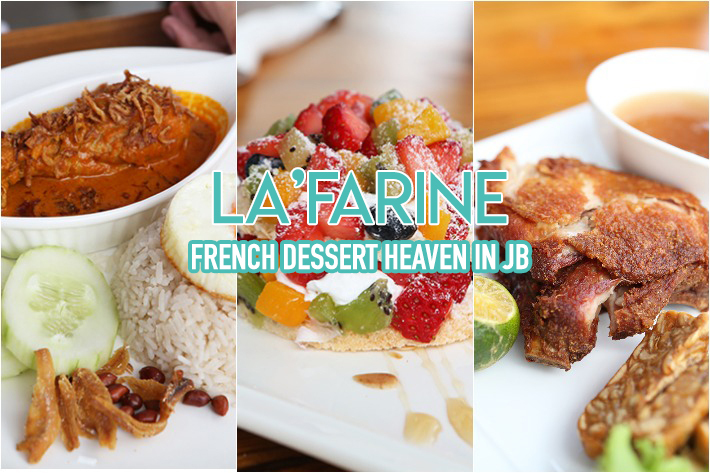 Over at La’Farine located in JB’s Taman Mount Austin, you can experience just that with their many numerous French desserts and pastries. While Johor Bahru’s charm lies in its local food-packed nooks and crevices, it also has a massive hipster café scene to boast. 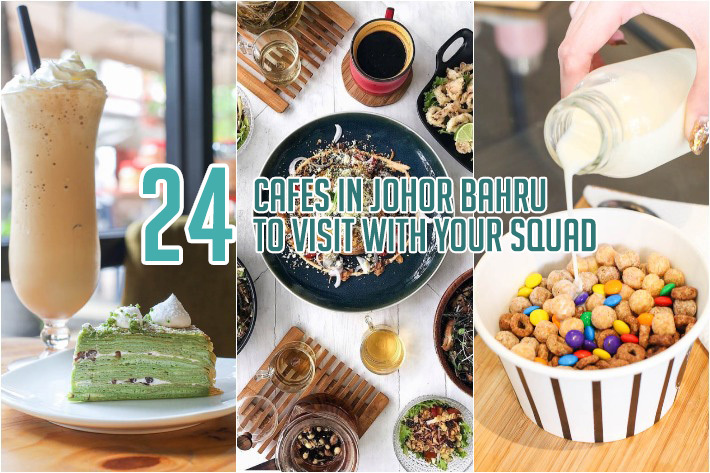 With an array of innovative and somewhat exotic creations that give even the most ambitious cafés here in Singapore a run for their money, we must say that when it comes to proper café-hopping, Johor Bahru is one great place to start—not to mention that prices are way cheaper there. For the hipsters and those looking to liven up their social media accounts with pretty pictures and ever ready to try unconventional creations, this is for you. 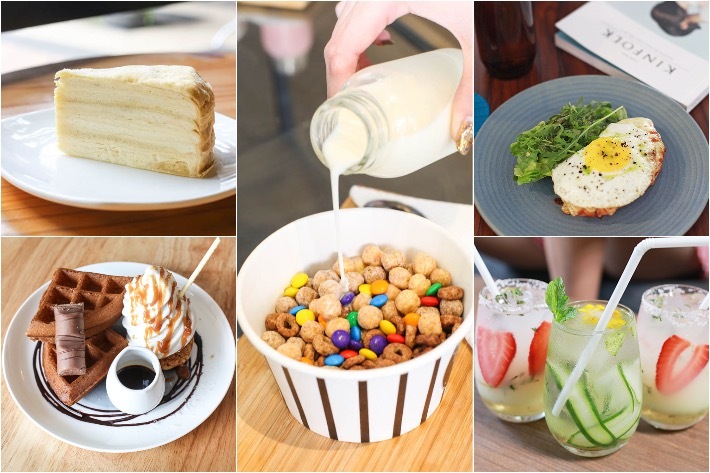 Here is our list of 14 cafés in Johor Bahru that’ll make your day trip worthwhile.